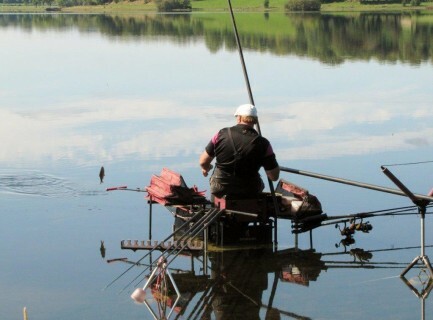 Adam Wakelin and Rob Wooton easily win the World Pairs Championship with a brilliant all round performance over the week, their 160,620 kg total was more than 20 kg ahead of 2nd placed pair Steve and Phil Ringer. 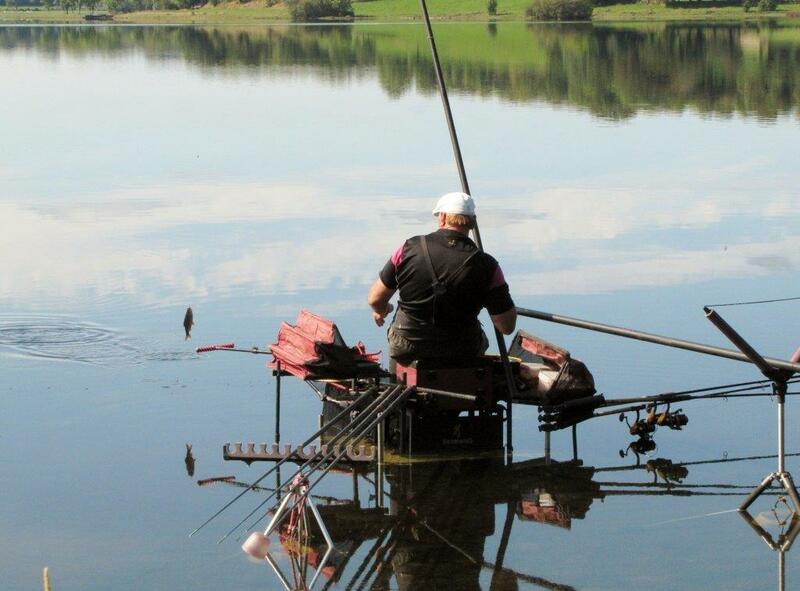 3rd overall with a 127,820 kg total was Grant Albutt and James Hawkins. 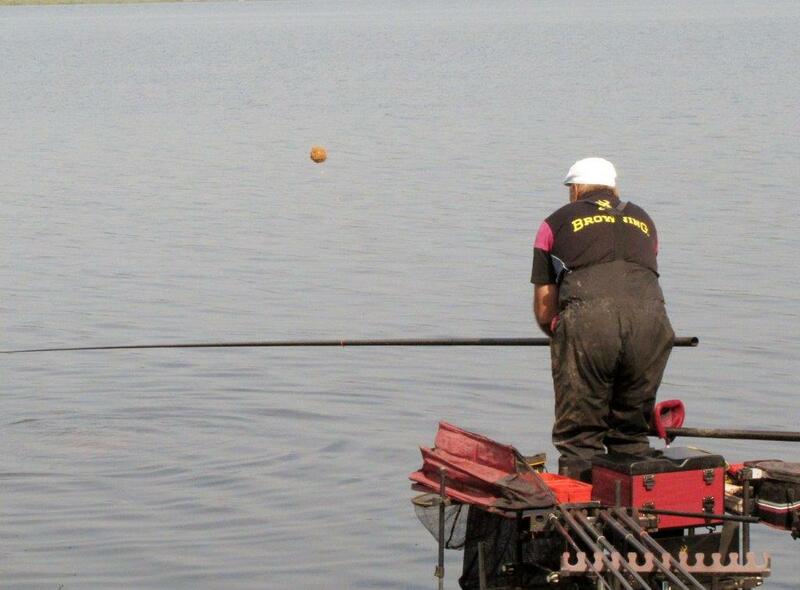 My pairs partner Darren Davies and myself were 5th overall with 121,790 kg. 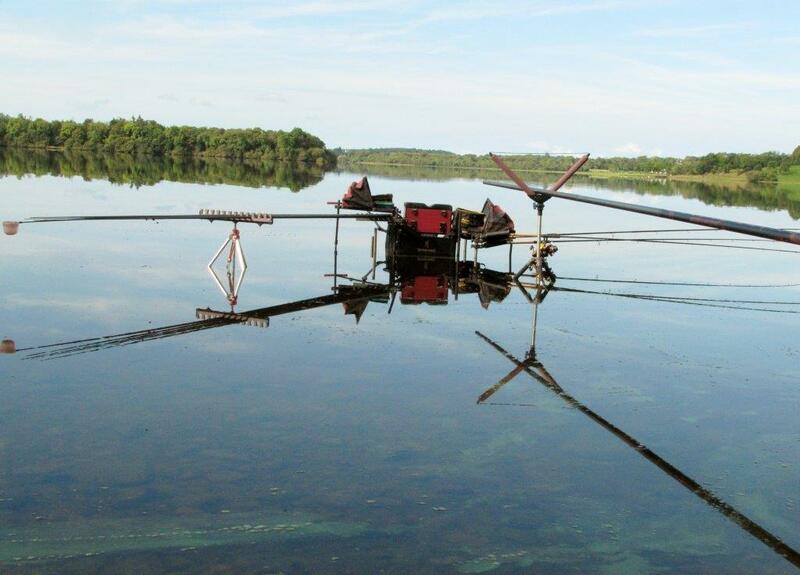 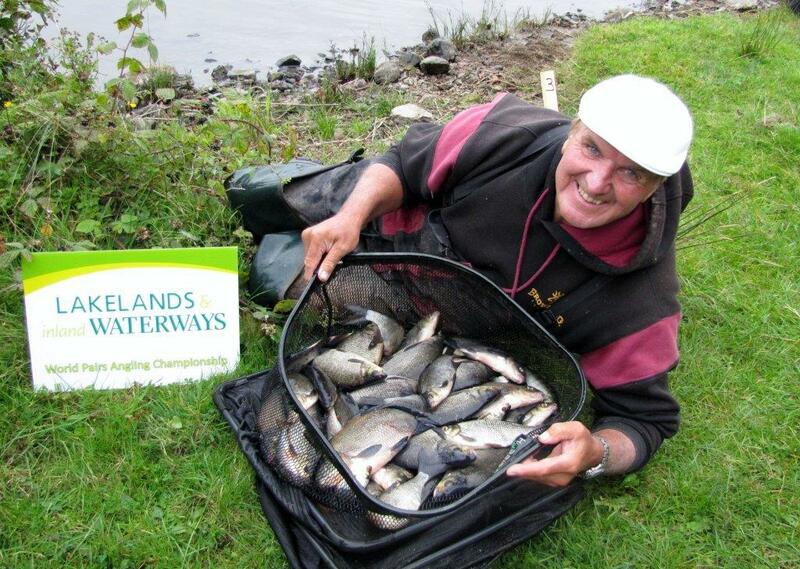 The World Pairs Championship is held in and around the rivers, lakes and loughs, in the Lakeland region of Ireland, set in the counties of Cavan, Fermanagh and Leitrim. 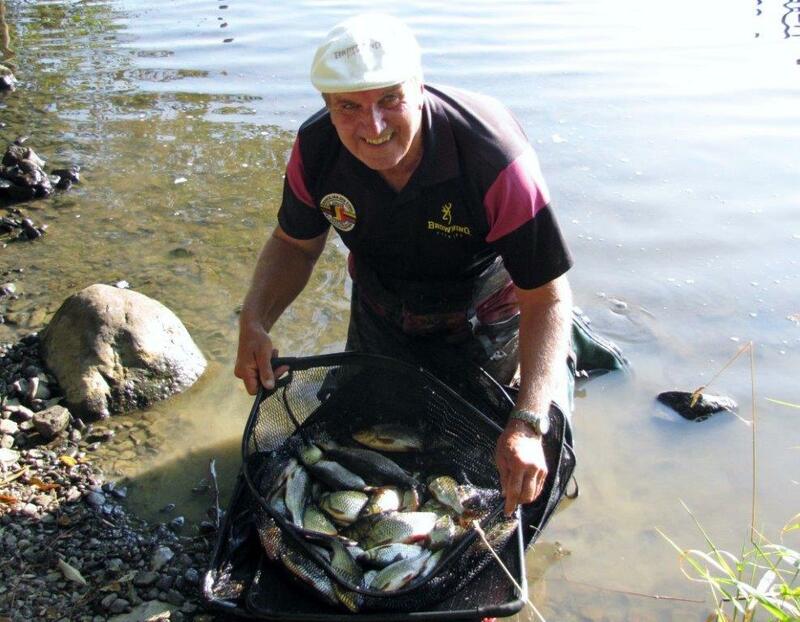 This year 69 pairs were competing for the 10,000 € winning prize. I had a great week catching fish every day. 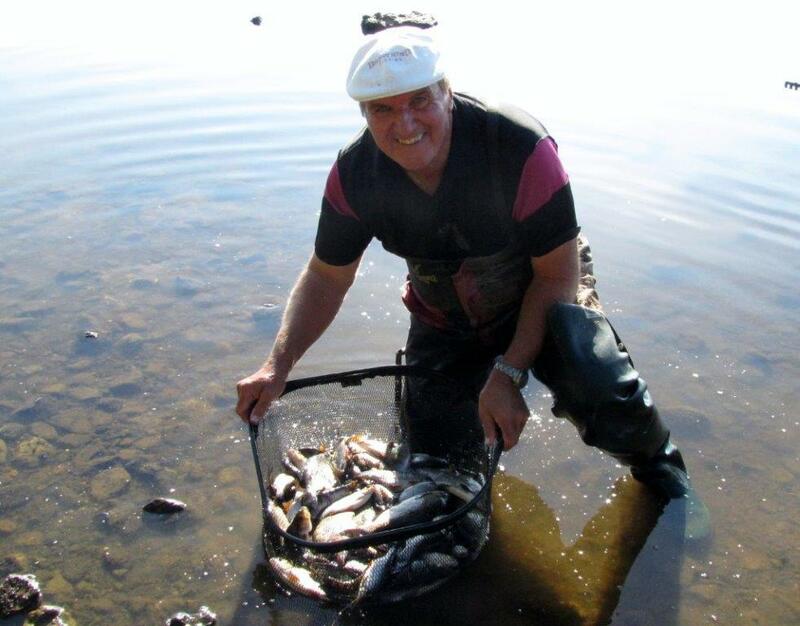 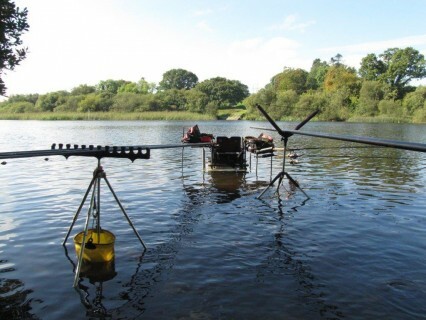 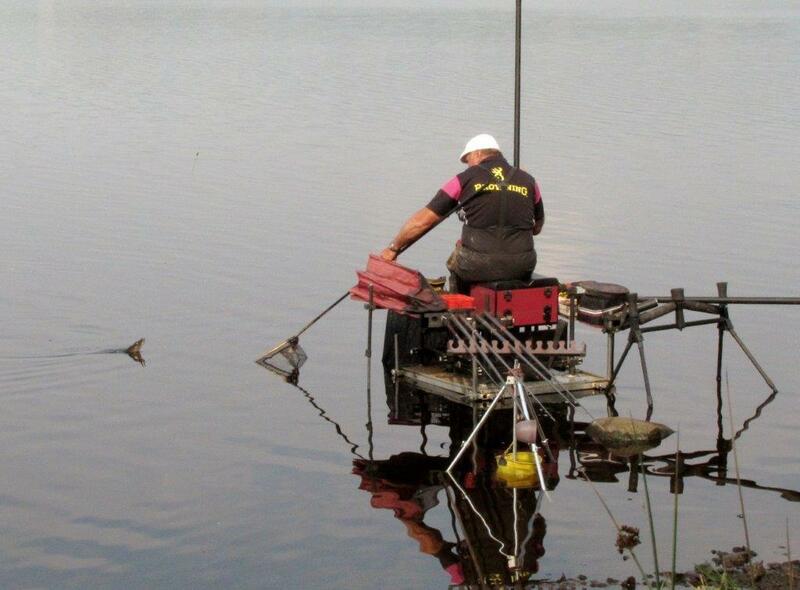 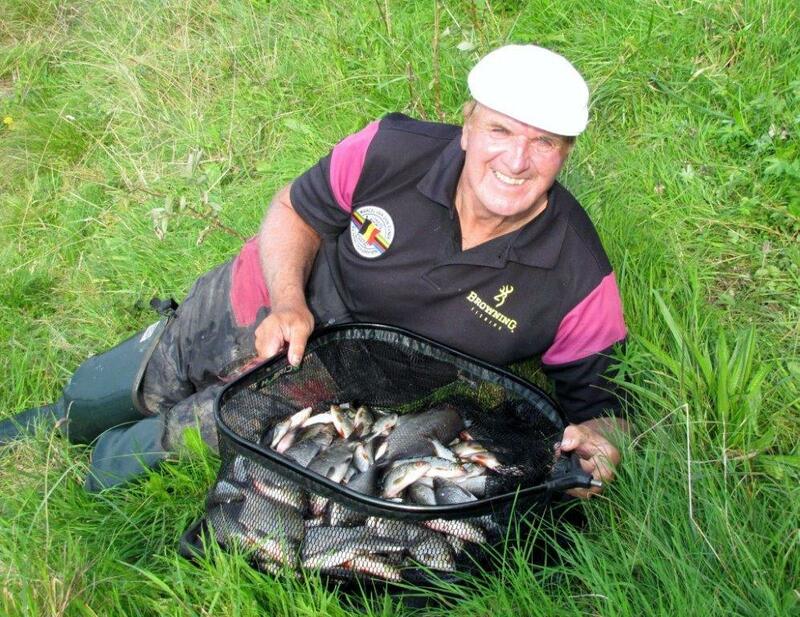 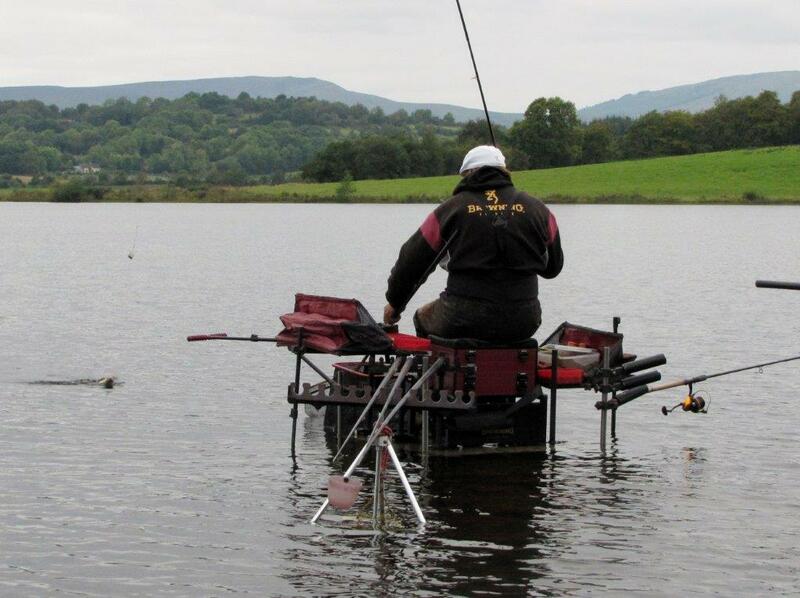 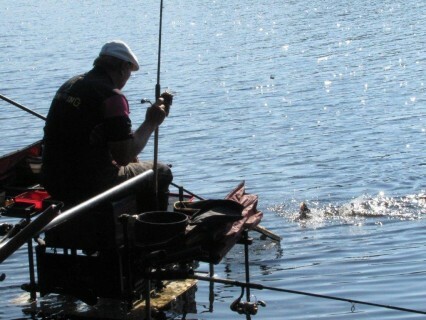 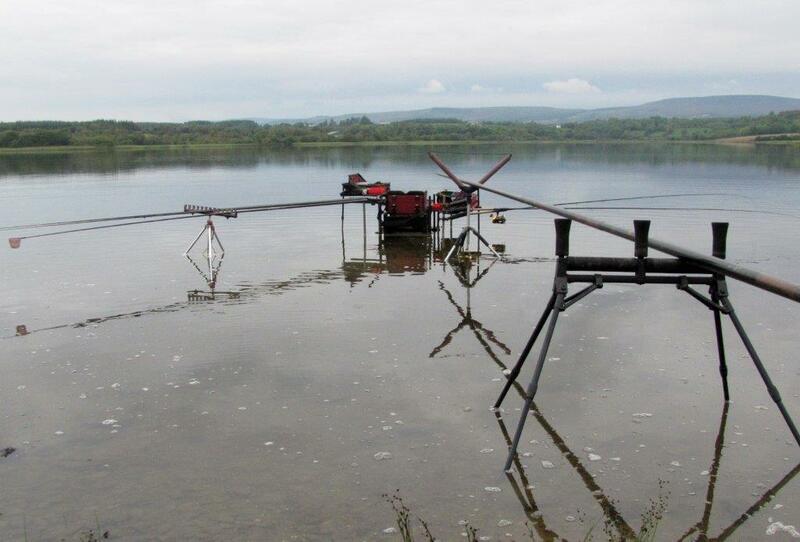 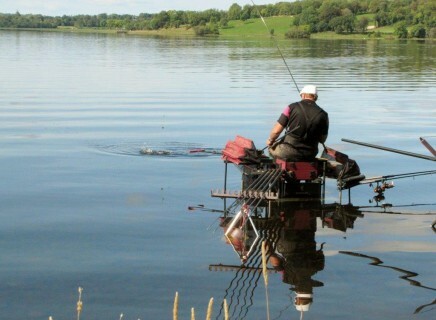 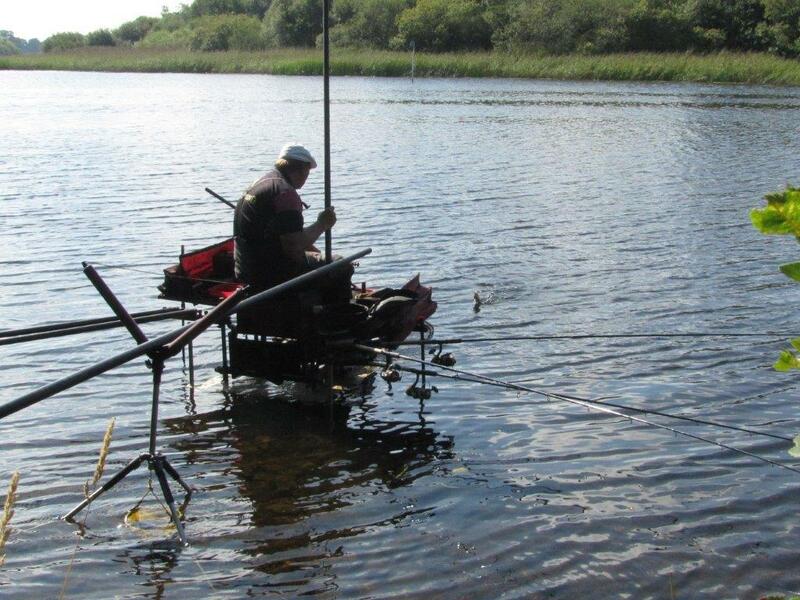 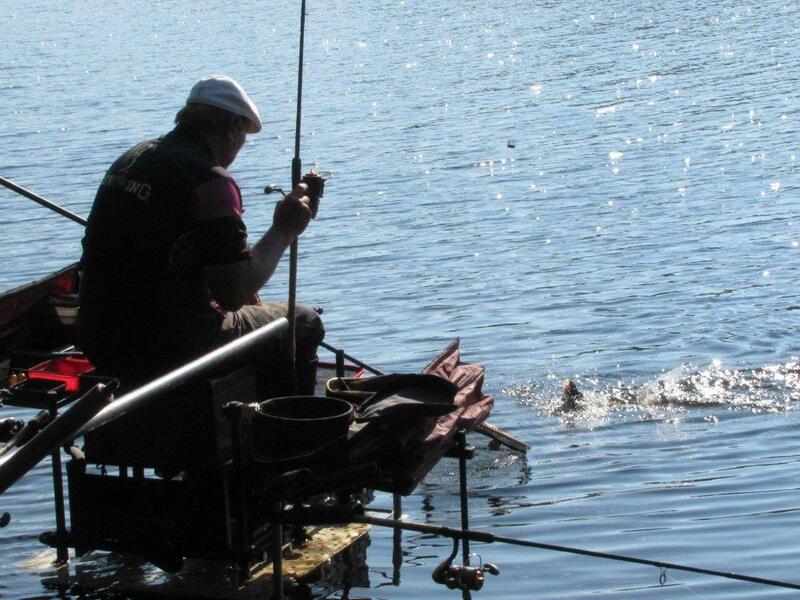 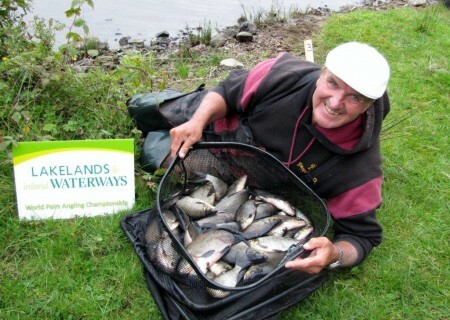 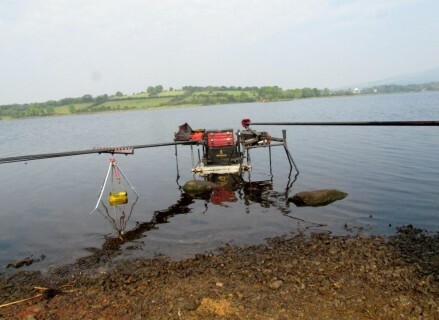 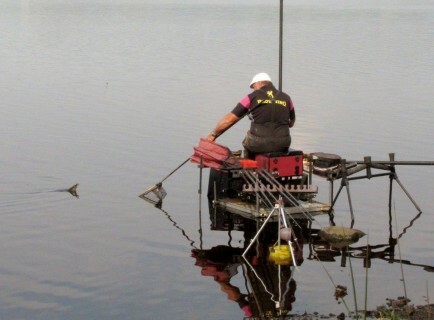 My best day was Thursday when I won my Zone catching over 18 kg of hybrids and roach from Lough Scur.